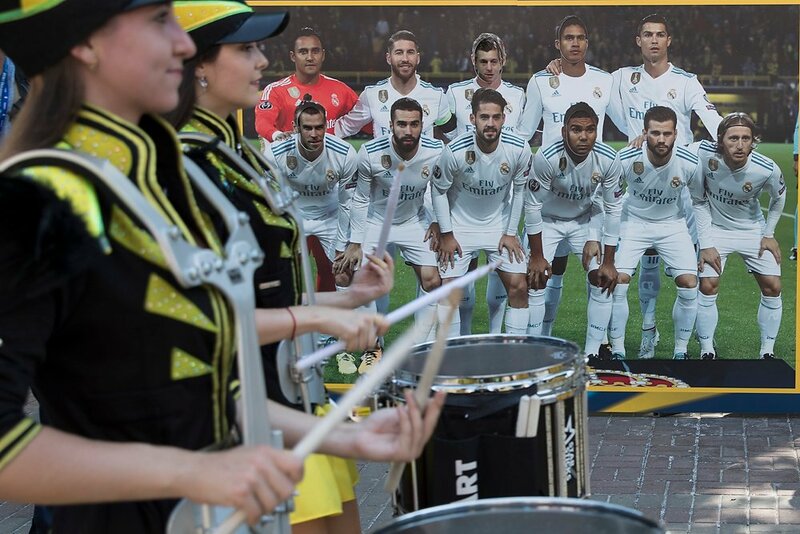 UEFA 2018 Champions Festival zone dedicated to the upcoming Champions League final was opened today in the center of Kyiv on Khreshchatyk Street. This was reported by the press service of Kyiv City Administration. During the opening ceremony, Kyiv residents and guests were shown the Champions League cups that returned to the capital after the tour around the cities of Ukraine. The trophies have been to Kherson, Mariupol, Dnipro, Odesa, Kharkiv and Lviv. 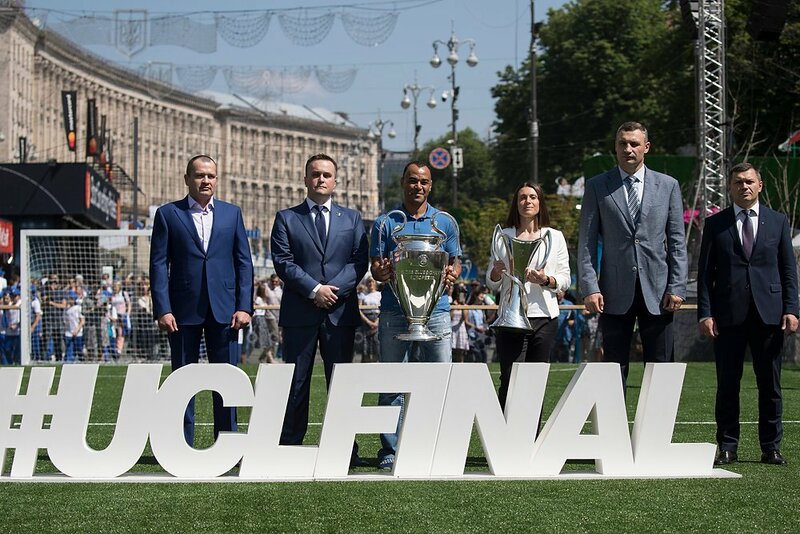 A grand 20-meter Cup of UEFA Champions League was installed on St. Sophia Square in Kyiv. Another 8 different photo zones for the fans were set in the capital. The organizers of the event give the opportunity to win various prizes if the fans take photos in all the photo zones.